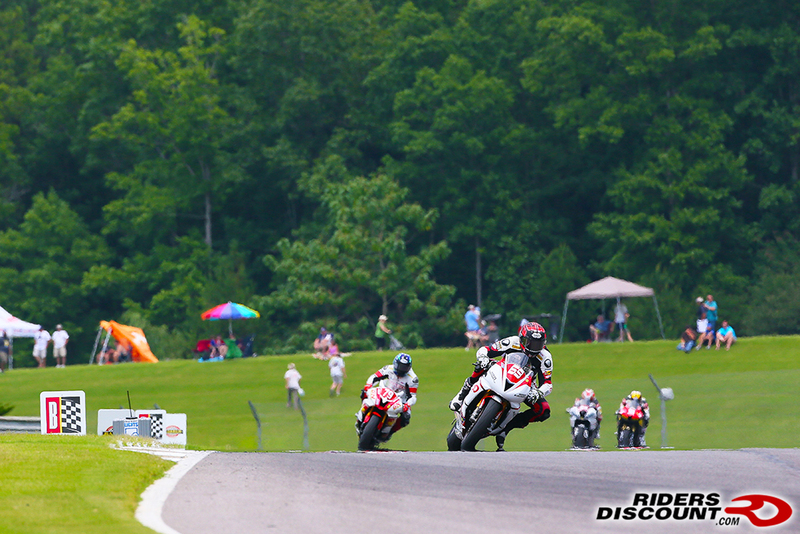 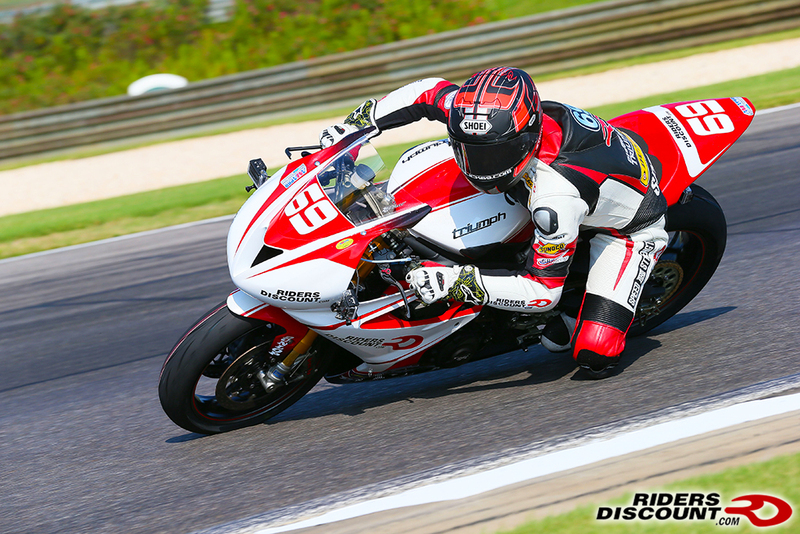 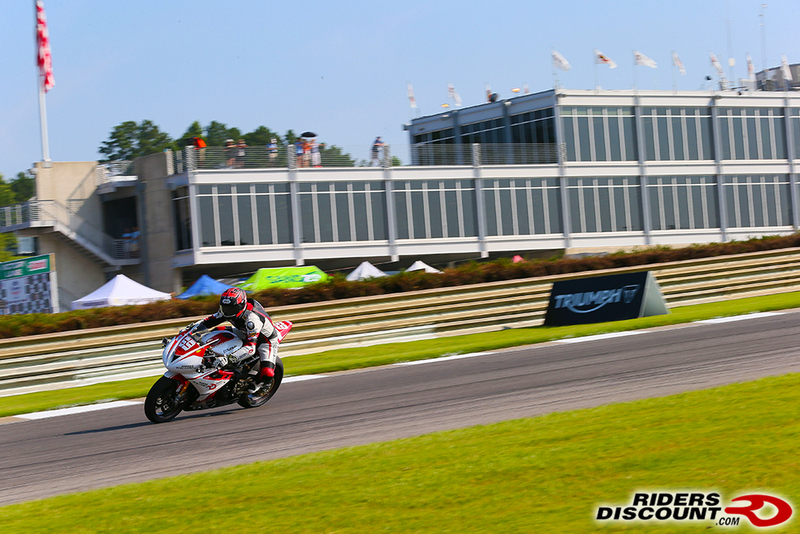 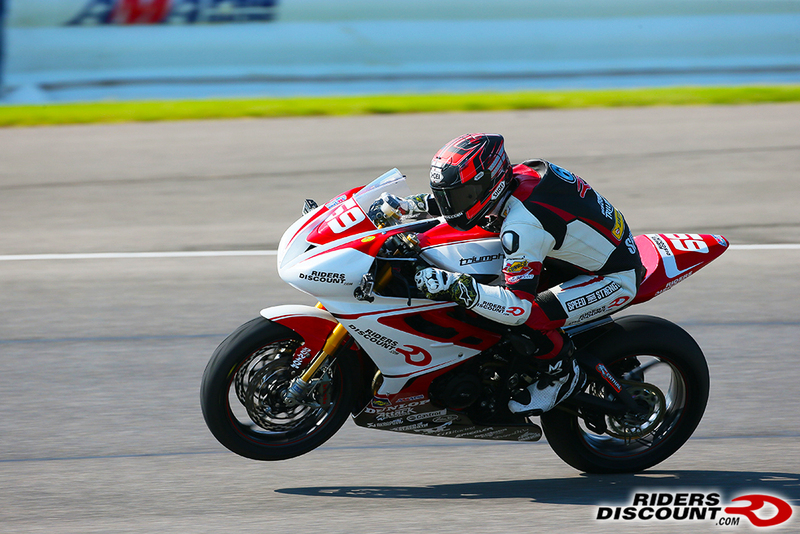 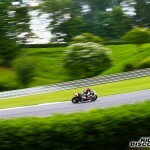 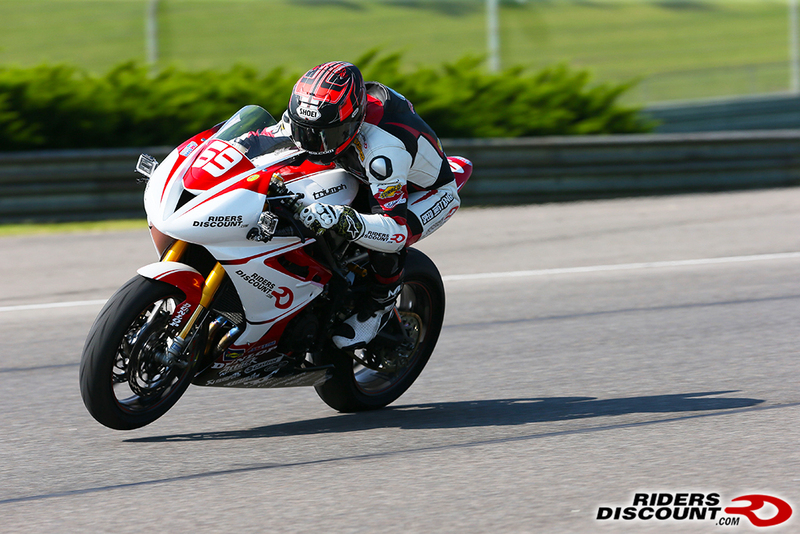 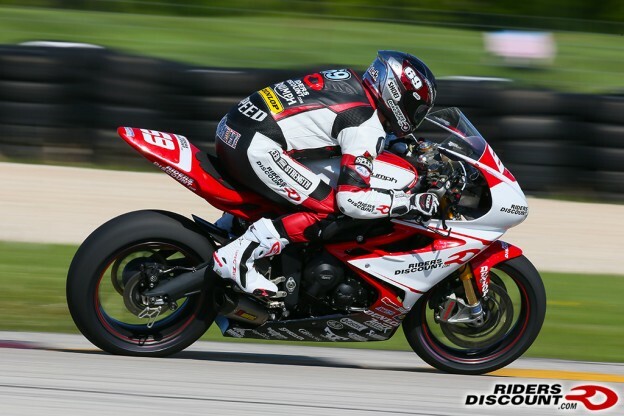 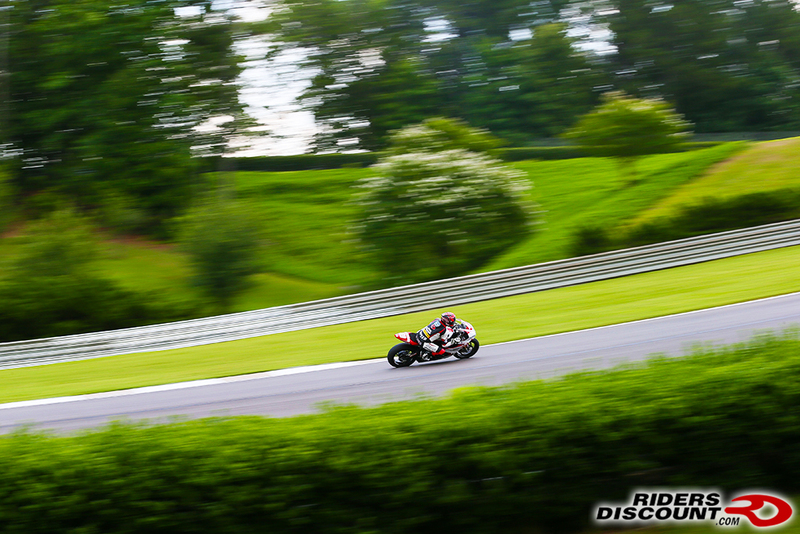 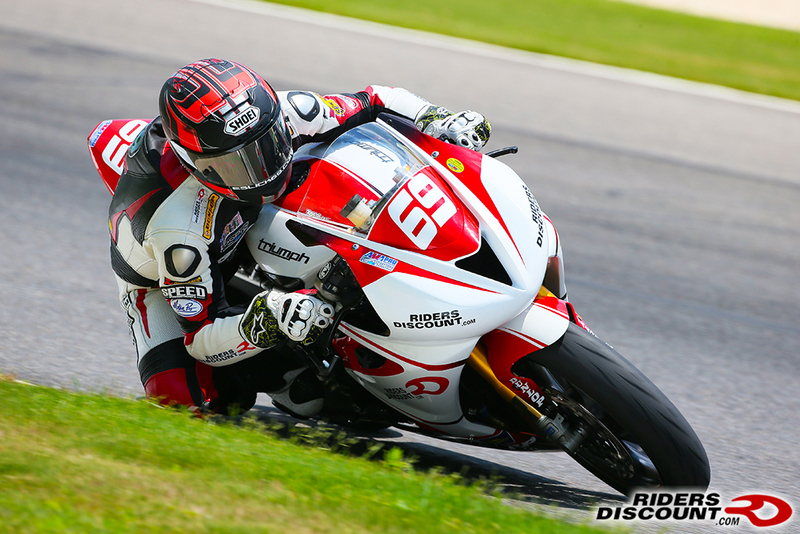 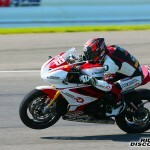 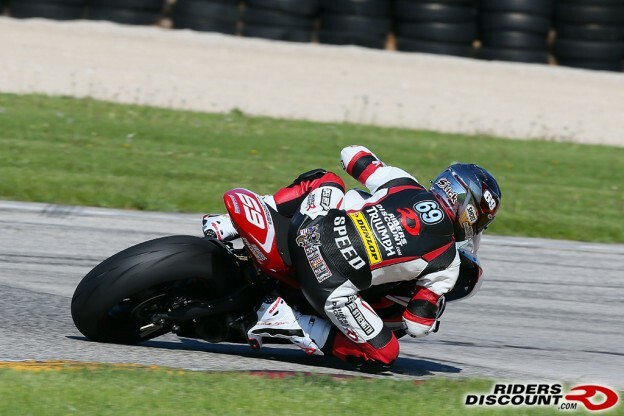 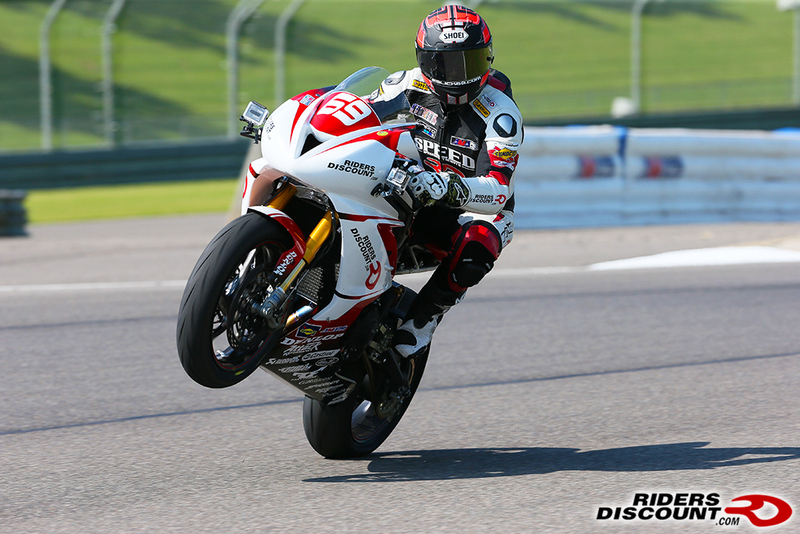 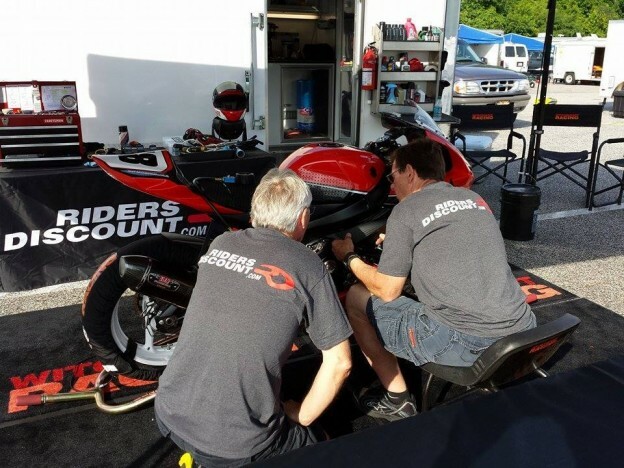 This entry was posted in News, Race Team on June 19, 2014 by Riders Discount. 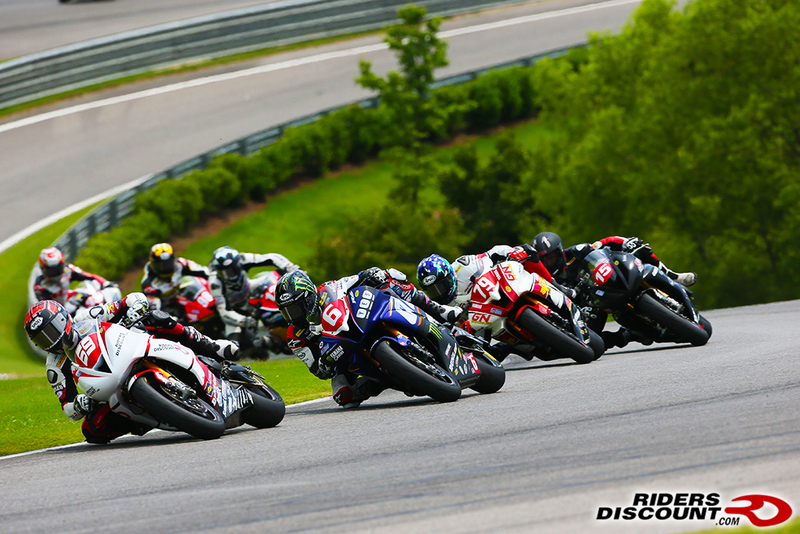 This entry was posted in Athletes, Race Team on June 12, 2014 by Riders Discount. 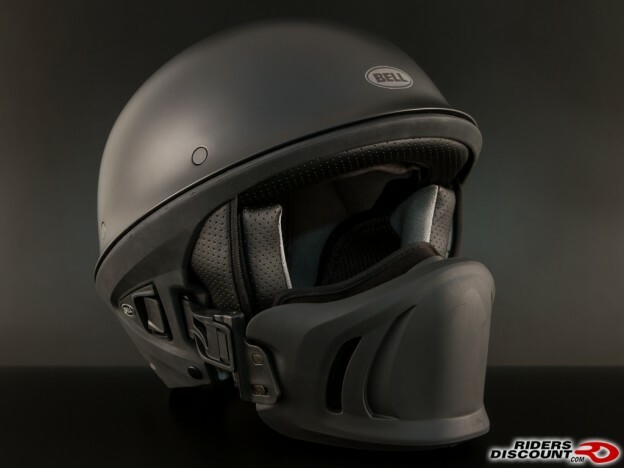 This entry was posted in Product Reviews and tagged 3/4 Helmet, Bane, Batman, Bell Helmet, Bell Rogue, Bell Rogue Helmet, Helmet, Matte Black, motorcycle gear, Motorcycle Helmet, Motorcycle Safety, new, Product Review, Riders Discount on June 12, 2014 by Riders Discount. 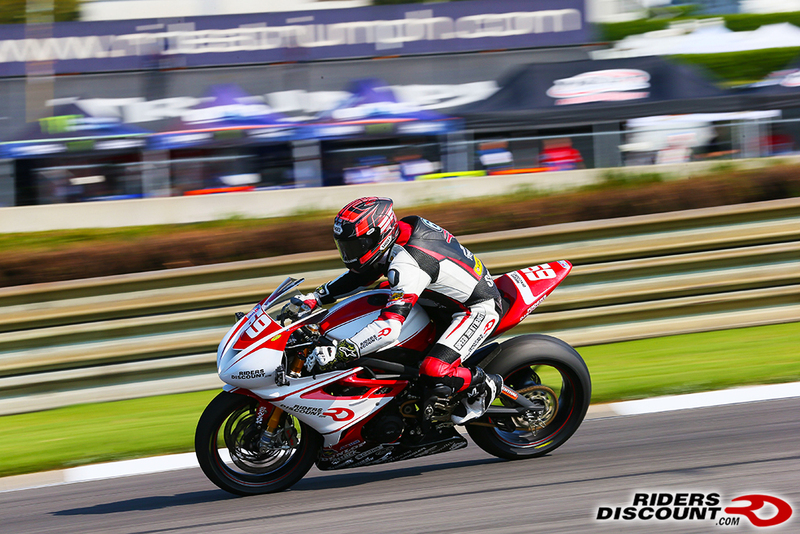 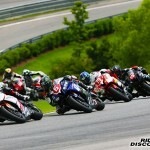 This entry was posted in Athletes, News, Race Team on June 10, 2014 by Riders Discount.